We hope you had a great holiday! To send off the year with a blast, we are running our End of the Year Sale. From now until December 31st, get 15% off our entire store! Just use discount code CFGEND13. 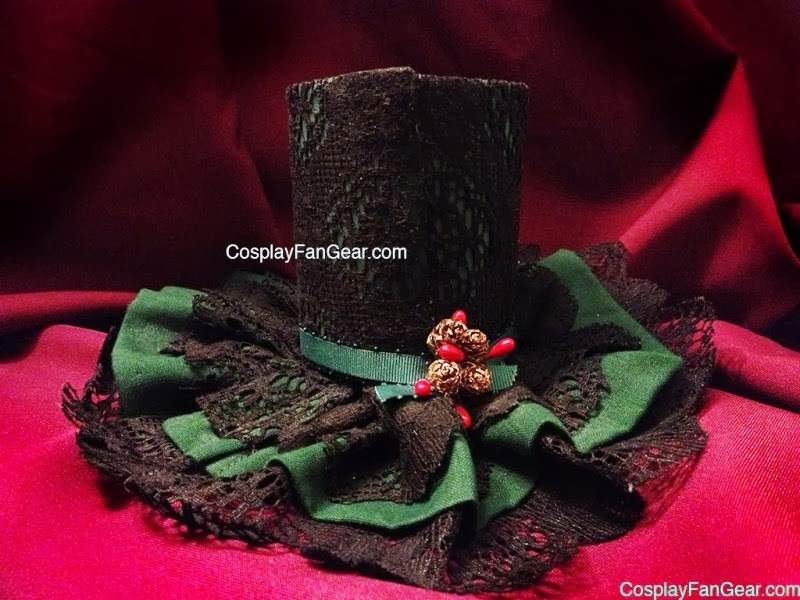 This includes fezzes, pixel art, custom shoes, mini tophats, and more! 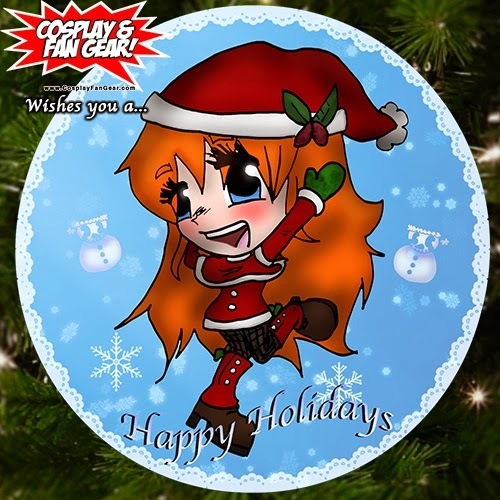 Happy Holidays from everyone at Cosplay & Fan Gear, LLC! We hope you have a safe and pleasant holiday season. To celebrate this festive time, we've created and released a special pinback button. It is a 2 1/4 inch button featuring the above art from our internal design team. This kawaii anime girl is ready to spread the holiday spirit! Check it out on Etsy.com! We've added over 40 products over this past week! 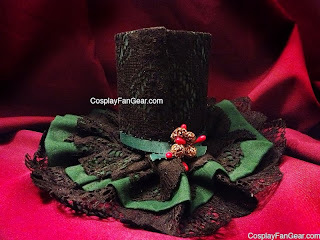 Here are spotlights on some of our gorgeous and unique mini hats. Three of our spotlights are inspired by the ever so popular animated series and toy franchise My Little Pony. Other spotlights are inspired by time periods, Alice in Wonderland, Steampunk, and the holidays. Mini hats make a great gift, too! 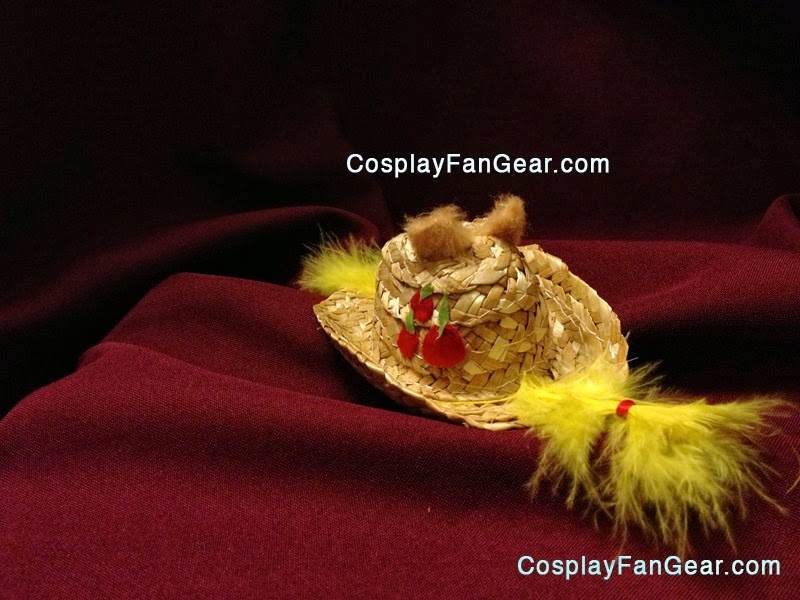 Don't forget to check out our Etsy Shop, and our website Cosplay & Fan Gear, LLC!